I had no idea what to expect ordering these lenses. But, I got a whole lot of bang for my buck. I’m 15 and practicing photography and let me tell you it’s amazing. If you’re looking for quality resolution or lookin for it to reduce pixelation, you’re looking at the wrong product. This is specifically a product to enhance the size of your picture (wide and fisheye) and to get depth and detail of an object (macro). 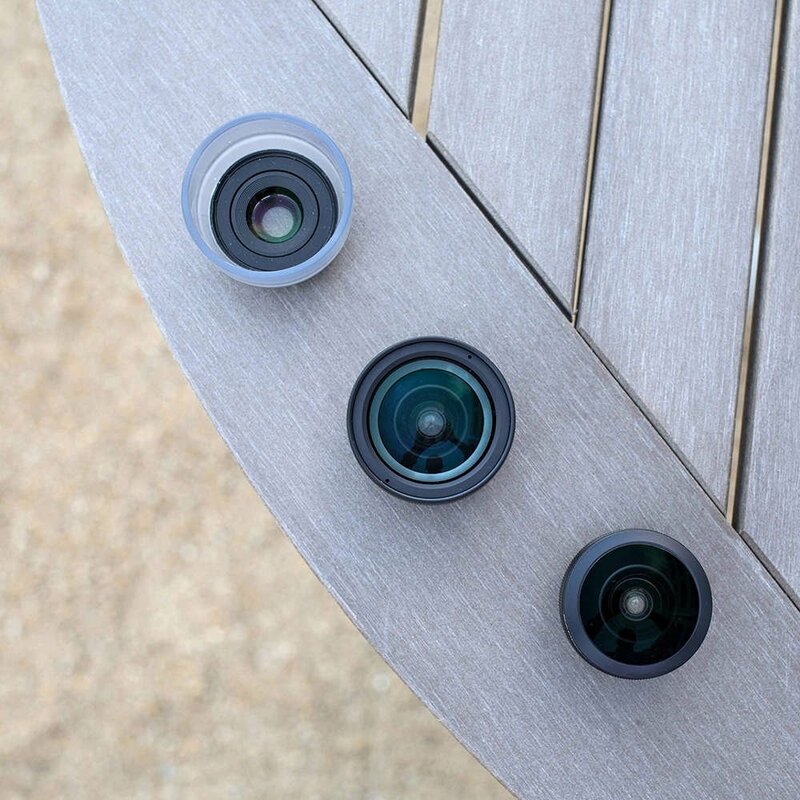 The lenses are are replicas of DSLR or high definition camera lenses that do the same thing and probably better because the lense does all the work for you and all you do is aim your shot. 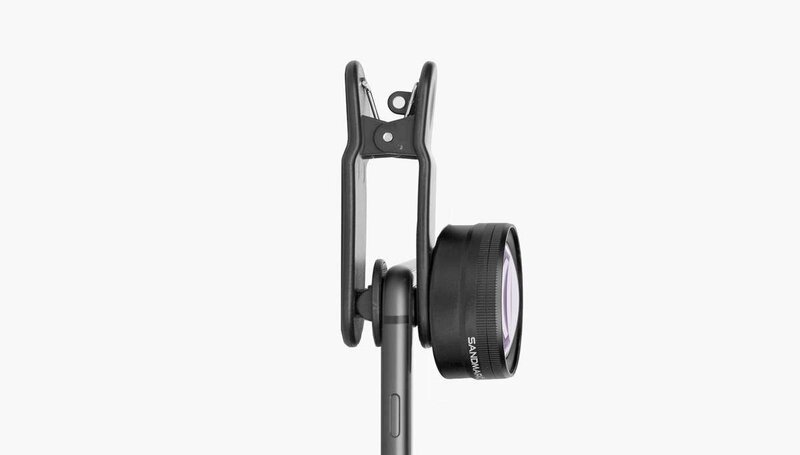 This is great for just anything especially getting a good photo at the heat of the moment. The best camera you have is the camera that’s with you. And that is for a lot of people, their phone. Of course my parents didn’t pay for this, I had to pay for it with the money I saved up and I plan on getting the telephoto lense and filters so I can do a review for you then, but that will be a while lol. Until then this is a great product and if you have questions feel free to ask because I know Sandmarc is busy and they take a while to reply, trust me I know. The customer service from when I began inquiring about the lenses was remarkable. I even gave that feedback to the rep. When the customer service is of high standards I have no issues buying from that vendor. Now, the lenses are exceptional and I use them everyday. You can check out my IG @robertho1 and I constantly tag sandmarc since I’m now part of the family! I’m in the market for a Tele lens and would love to get one and I could write a review on it. Keep up the fabulous customer service!!! Fast shipping! Bought it on a Thursday. Got it by Saturday in Houston. The lenses work very well, and do not show the black rings around the pictures. The only con about the lenses is that there is no compatible polarizer filter attachment for it. You will notice the weight of the lenses once they’re on your phone. 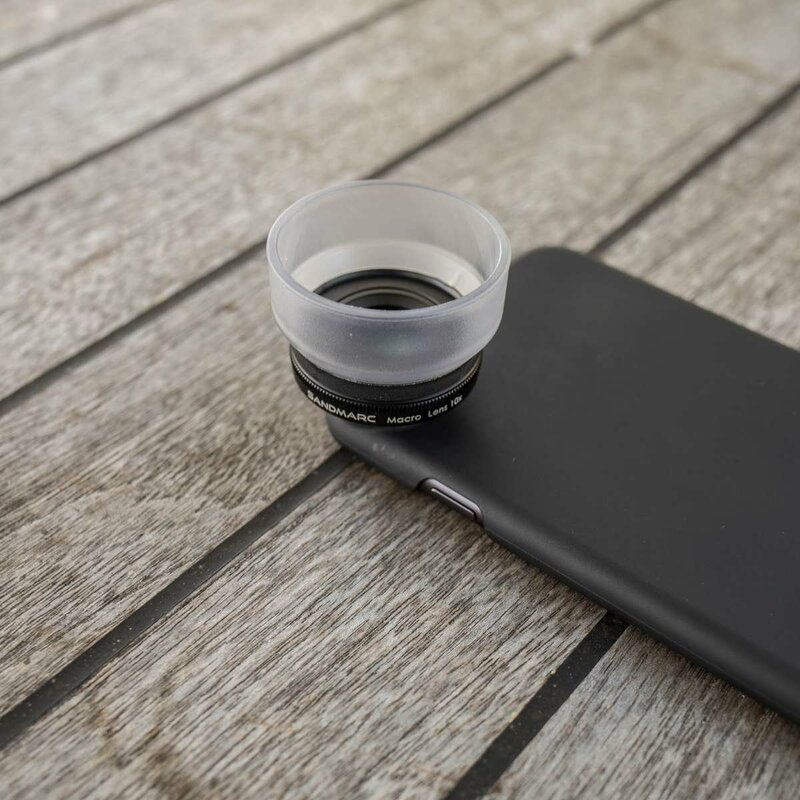 Unless you have a pop socket or a phone ring, hang onto your phone tight as the lenses will throw off the balance of your phone. The set comes with 3 phone cases and 3 clips. It’s good to know that I’ll have two extra if the first one breaks, but truthfully, I’d give up the two extras for a travel size hardshell lens case. A case wouldve been more logical to properly store the lens while traveling. The phone case itself is pretty decent and works much better than the clip. I like that it has a matte silicone finish. The case is thin, so I suggest raising the bumpers for the edges and for the camera. 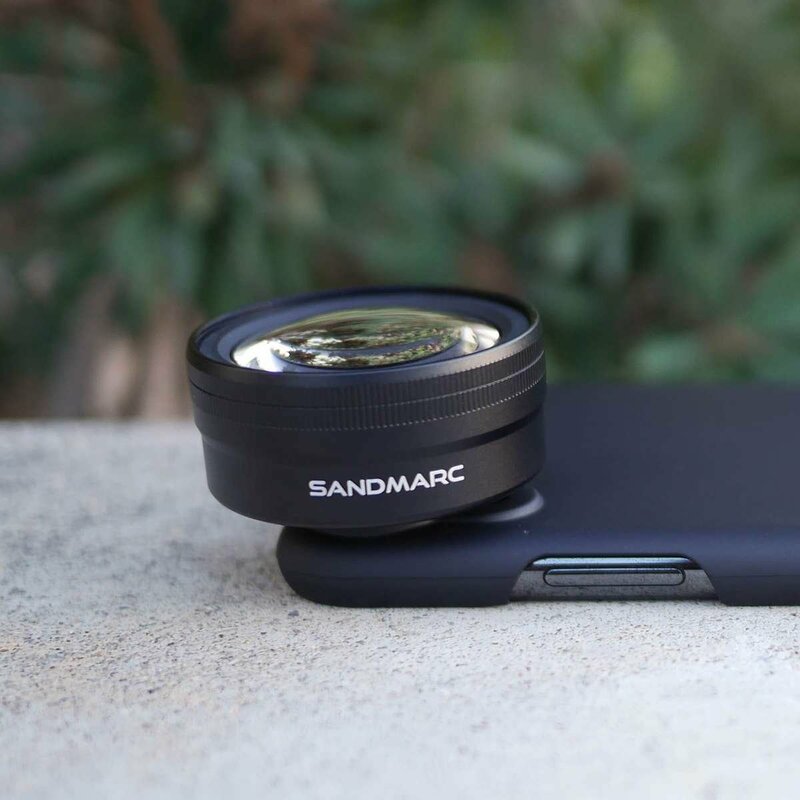 I frequently had to switch back and forth between the Sandmarc case and my real case because my real case offered more phone protection. It would be more convenient to travel with one phone case. One that offered great phone protection when the lenses weren’t in use but still allowed lens usage without switching cases. The clip has a strong grip, but it still has the chance of shifting or falling off. You also waste time aligning the clip to the camera. Over all, the lens stole the show in this kit. 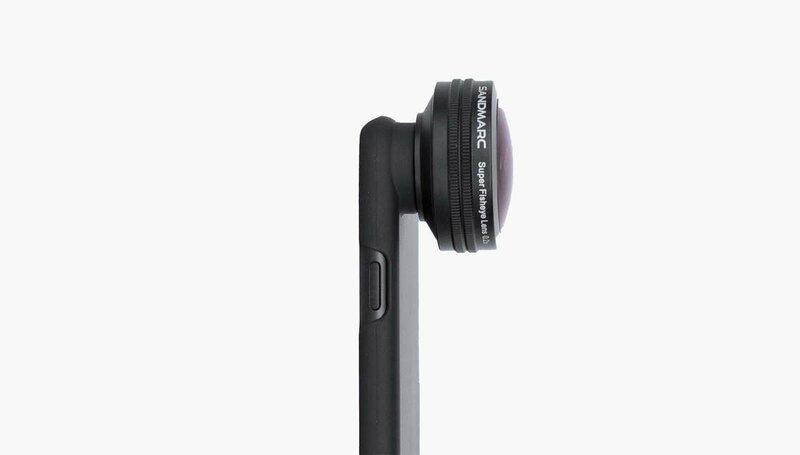 They’re worth the buy if you’re looking for high quality phone camera attachments.